Auto Boyz offers a Limited Powertrain Warranty for vehicles that qualify within a certain year and mileage. 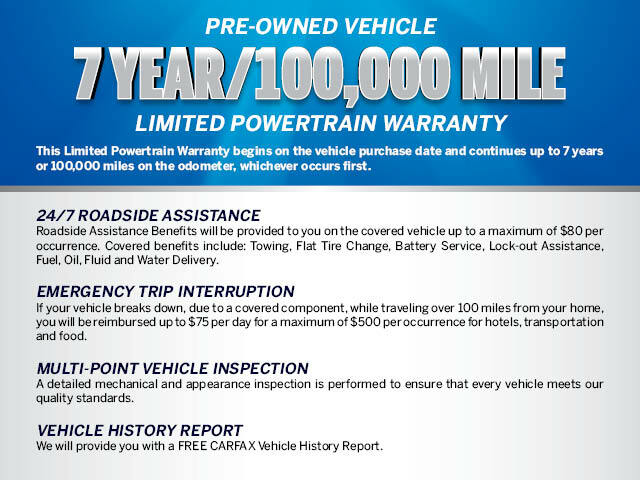 This Limited WARRANTY begins on the vehicle purchase date and from the mileage on the odometer at the time of sale. This WARRANTY shall end Seven (7) years from January 1 of the model year of the VEHICLE or when 100,000 miles are registered on the odometer, whichever occurs first. Please see our CERTIFIED page on our website for vehicles that qualify. 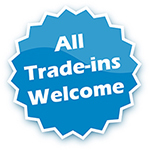 If you are looking for a high-quality pre-owned car, truck, van, SUV or crossover, Auto Boyz should be your first stop. Take a test drive around our website to learn more about everything we have to offer, or stop by and visit us today. Your next well-loved car is waiting right here at Auto Boyz!